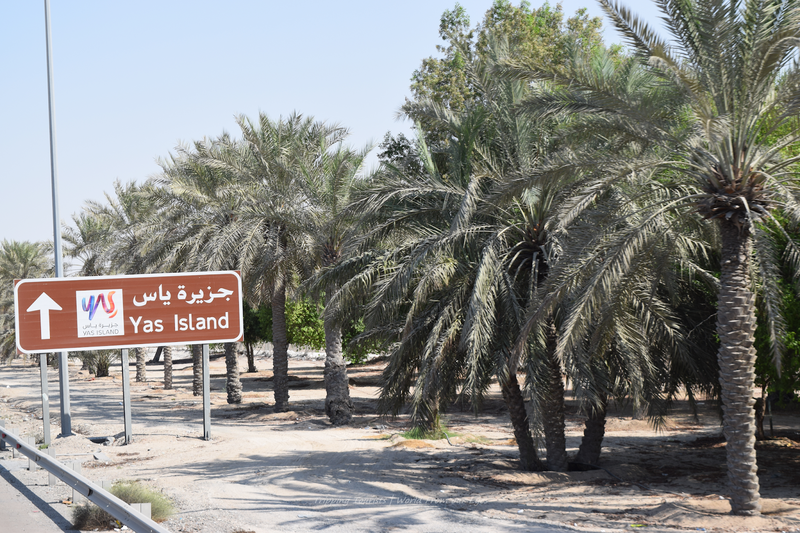 Yas Island is one such island. This island is being developed as a destination for enthusiasts and tourists who love everything associated with adventure. 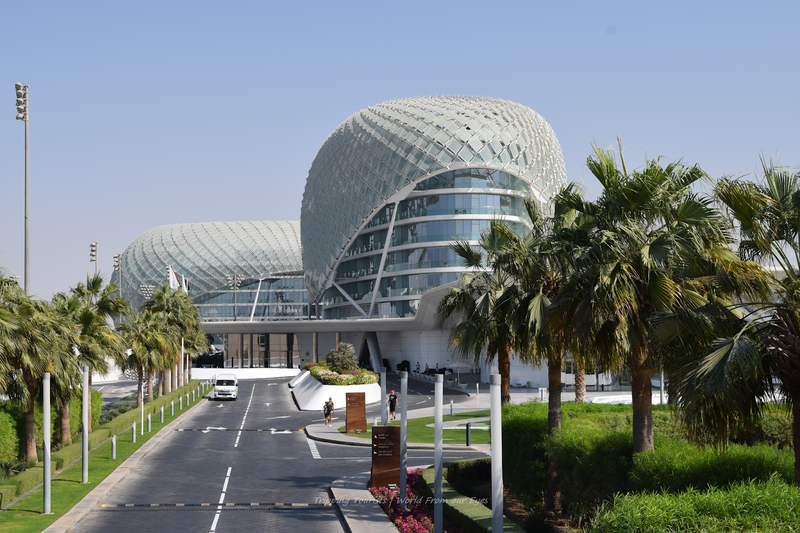 While it hosts the annual F1 race, it also offers theme parks which carry forward the passions associated with the race year-round. The island is well connected by public transportation and is about a good 40-minute drive from the city center. 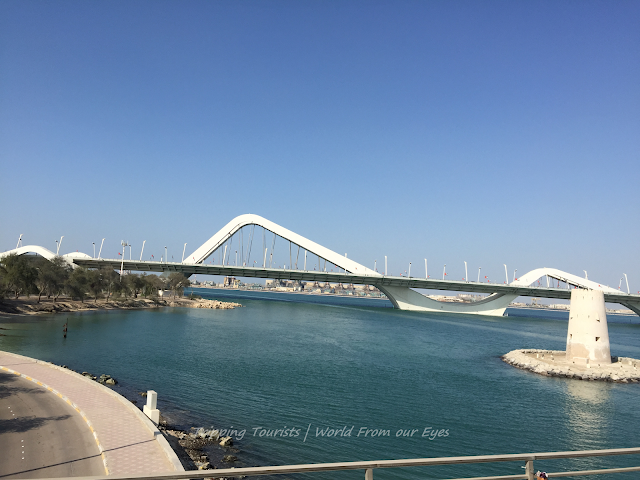 While one may think of combining a visit to all the attractions here, each deserves a day for its own given the energy that they demand and the experience that they offer. 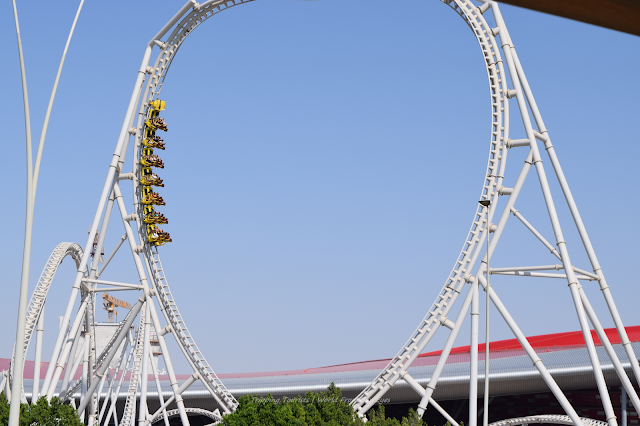 We have all been to theme parks across the world and these have traditionally been associated with speed and thrill. However, is there a better synonym of speed than the word "Ferrari" - the brand that has for years tempted youth because of the thrill that it promises. Now, it isn't anyone's guess about what is on the plate when the same brand offers a complete theme part to fans for the first time. 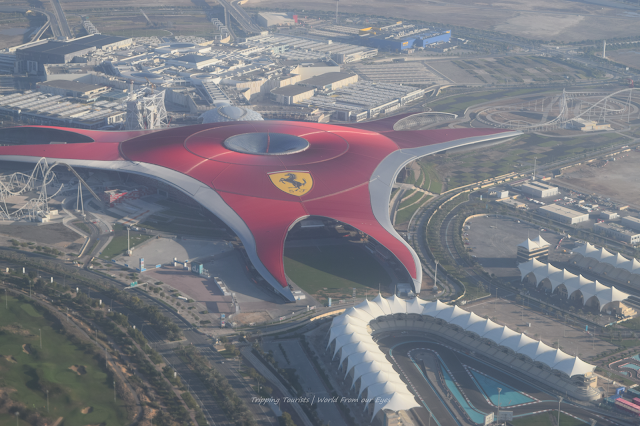 The promise of the brand is well-lived in this park housed under the gigantic iconic red roof visible from the air with the Ferrari logo. 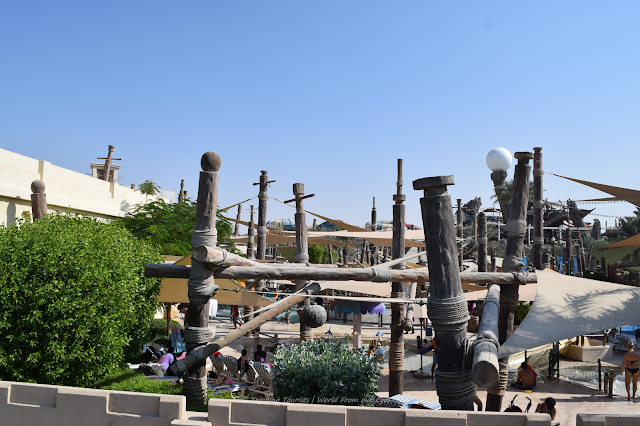 The coveted destination for any tourist offers numerous high-adrenaline rides within the set of rings away from the otherwise desert and barren lands that the region is. 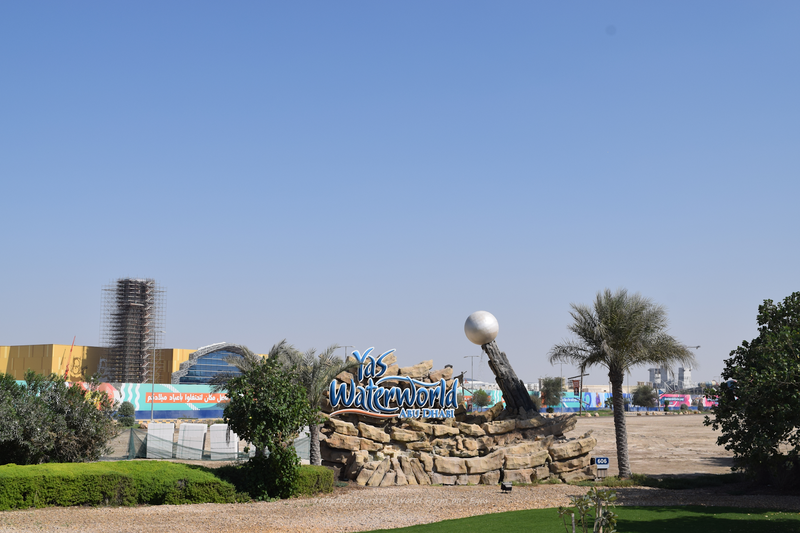 The list of attractive rides includes the highest roller coaster loop in the world and the fastest roller coaster in the world - Formula Rossa along with other family-friendly attractions, various simulators, go-karts and various live shows which cater to every audience who visits here. 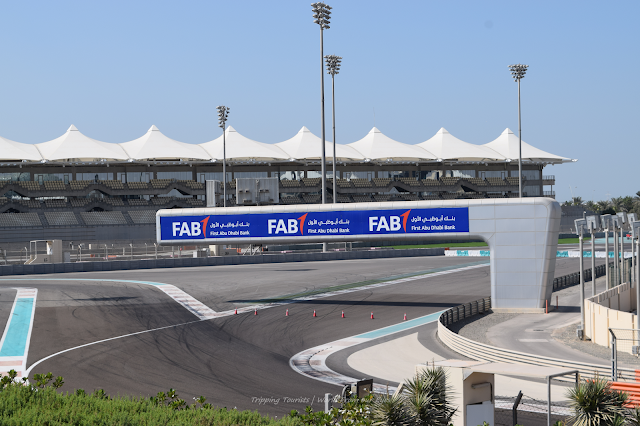 Go on a factory tour, drive a Ferrari around Yas Island and live the Ferrari experience. There is something for everyone - including tours of the facility, behind the scenes of a race and family-friendly attractions. Also, if you are hungry, refuel at any of the 5 restaurants located within the Park. Tickets are available online and there are plenty of options to confuse you - so be cautious about the time you have and experience you want and choose your ticket accordingly. It is obviously recommended to book your tickets online to avoid hassles at the site. If nothing more, at least keep a one full day to spend out here as your visit would be exhausting and exciting at the same time. How can there be a piece of land in this city without a big shopping mall - so there is one grand mall on the Yas Island too! 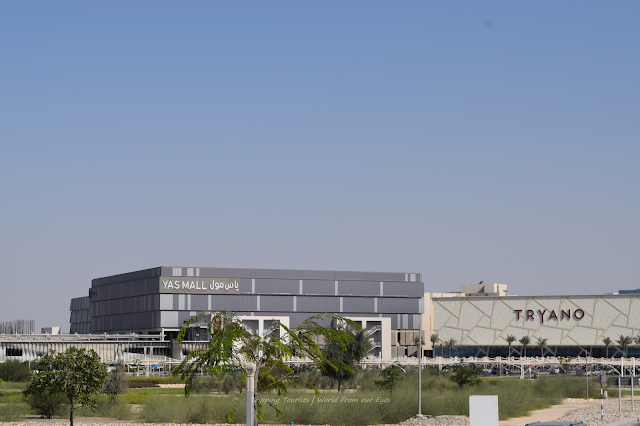 The Yas Mall is much more than a place to shop. With 400 of the world’s top fashion and food brands, a 20-screen cinema, and the region’s largest family entertainment zone, it’s a marvelous indoor day out for the whole family. Located in the heart of Yas Island and sat along the Yas Express route, it’s the perfect point of connection for all the attractions on the island. Annual F1 Racing Event - Yas Island is the center of the F1 racing in November every year and that is the perfect time to visit the island and also the city of Abu Dhabi. The weather is just right and there is quite a hustle around the city. However, do plan ahead and make bookings as the rush runs prices up. 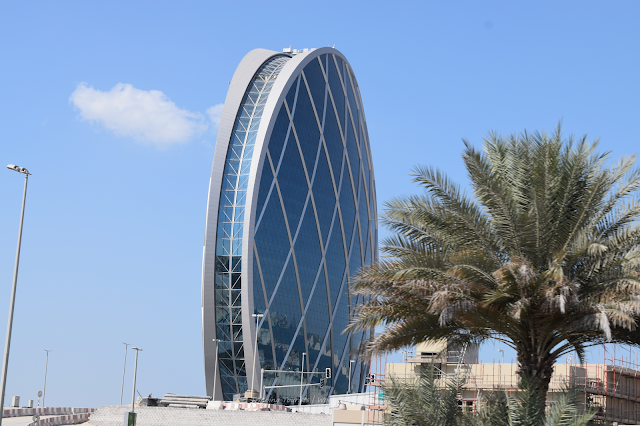 Ample Time is Required - All the attractions on Yas Island are ones which consume considerable time so a visit to the island cannot be a touch and go affair. You need to keep ample time on hand and at least a couple of days is an ideal duration to spend here. Take a Taxi or Bus - There are bus services available from around the city, however, I would say to take a taxi. The attractions themselves are time-consuming and exhausting and you do not want additional exertion of a bus travel. 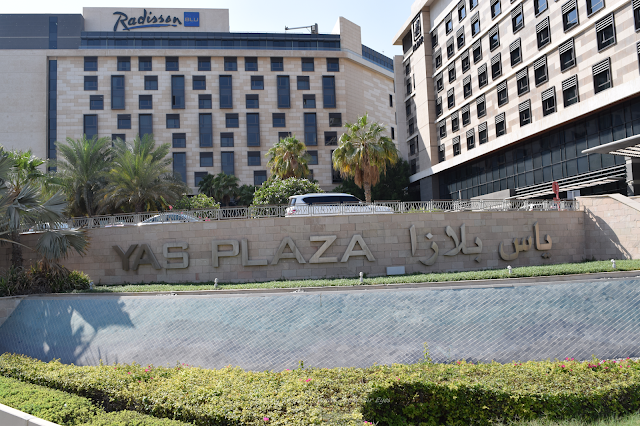 Great Hotels - A zone within the Island called Yas Plaza offers a number of international and local hotel chains which provide comfortable and luxurious accommodation. We would recommend spending a night here and distributing the visit to the island across two days rather than a single day rushed affair.